Are you looking for a great Afterschool Soccer Program, with a structured, child-first philosophy & skills-based curriculum? Then we're the program for you. Our coaches are committed to nurturing the self-concept of every child in our program by guaranteeing first individual, then team success. Their commitment is to encourage brave, creative leadership in every player. We will support children to dare greatly and not be afraid to make mistakes! As a result no risk will be feared - on or off the field. 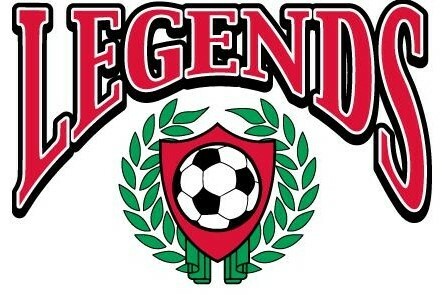 This child-first mentality is exclusive to the Legends Soccer Club. Legends players experience no guilt, no shame, and no blame! The Dallas Legends Afterschool Program will take place at your school. Afterschool Legends Members practices focus on individual skill development. During the 1 hour session, we will focus on individual skills, 1v1's and small sided games to provide a fun and safe learning environment for maximum development. Each session will encourage players to put their newly learned fakes & moves to the test in the 1v1's and small sided games. Next Level Sports Group: 9876 Chartwell Dr, Dallas, TX 75243 or CUMC Sports & Rec. Center, 3101 Coit RD, Plano, 75075 at NO extra coast! Academy soccer is a defined program under the North Texas Soccer Association and is intended to prepare young players for entry into Club/Select Soccer when they reach 11U. If we are not yet in your school, we would love to be, so let us know which school you belong to and we will be glad to present the idea to your school principle for consideration.